Our carpet cleaning division uses small portable machines along with fully fitted truck mount systems. 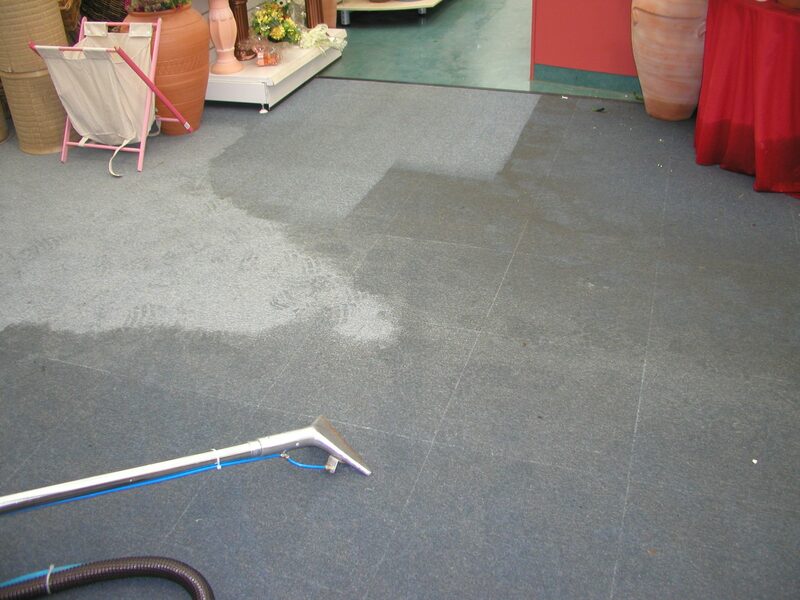 We use concentrated environmentally friendly extraction detergents which are formulated for performance for the cleaning of heavily soiled carpets, rugs, upholstery and mattresses enabling us to remove all odours & stains. 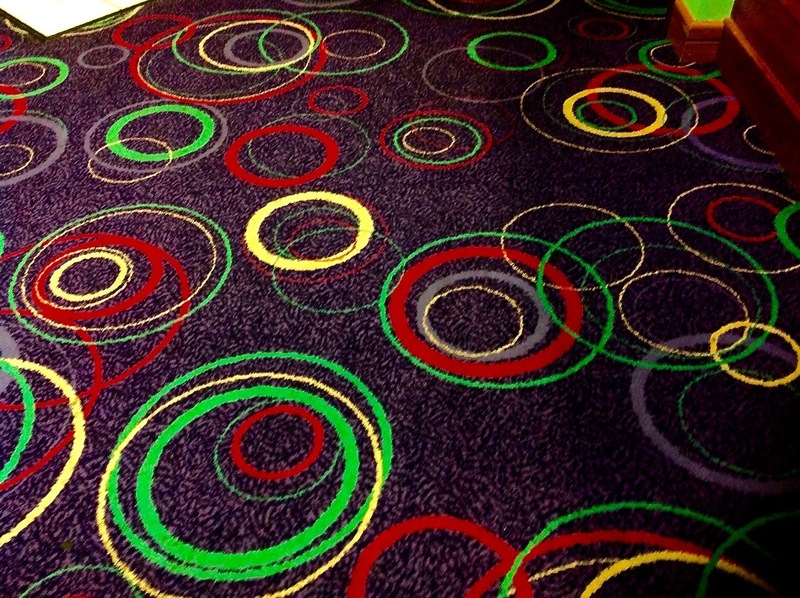 All our staff are fully trained and experienced in all aspects of carpet & upholstery cleaning. 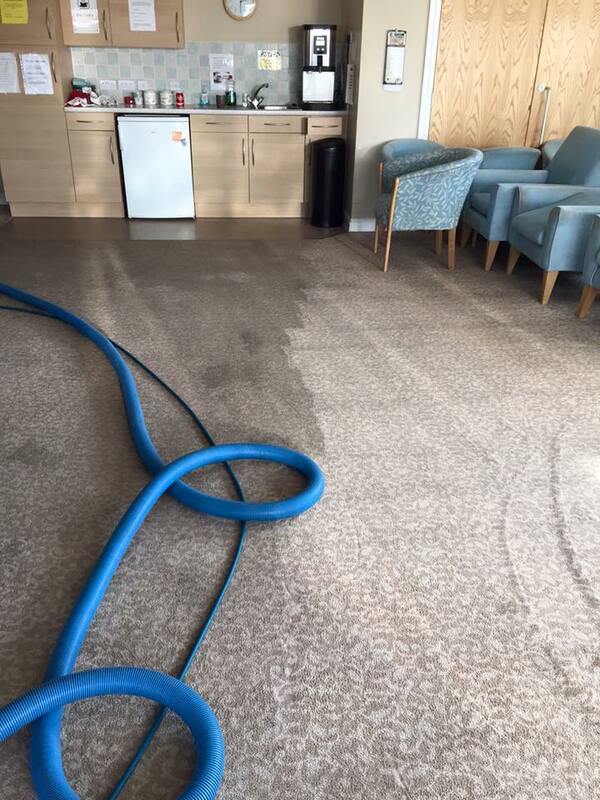 Scheduling a time that is most convenient to you and after cleaning is completed we can set up a regular maintenance programme should you require one providing a clean & healthier environment to work in. 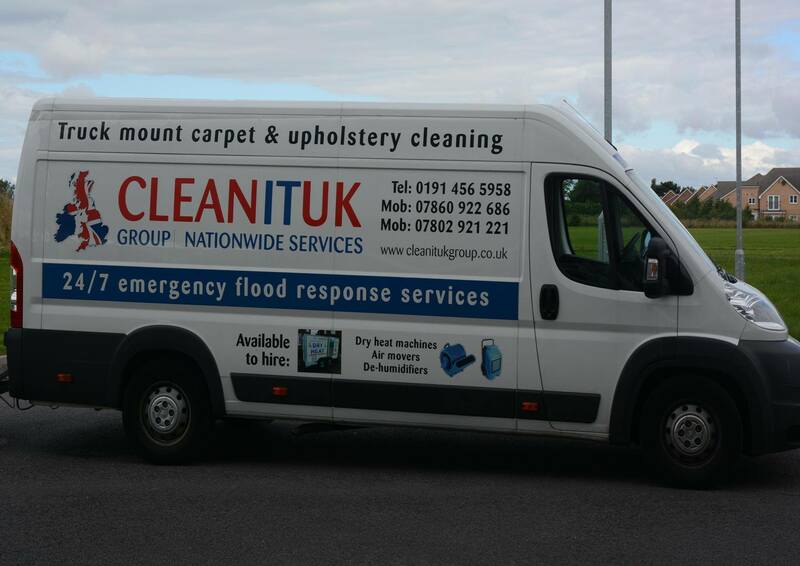 Our emergency response call out service for spillages and floods works on a 24 hours 7 days a week basis. 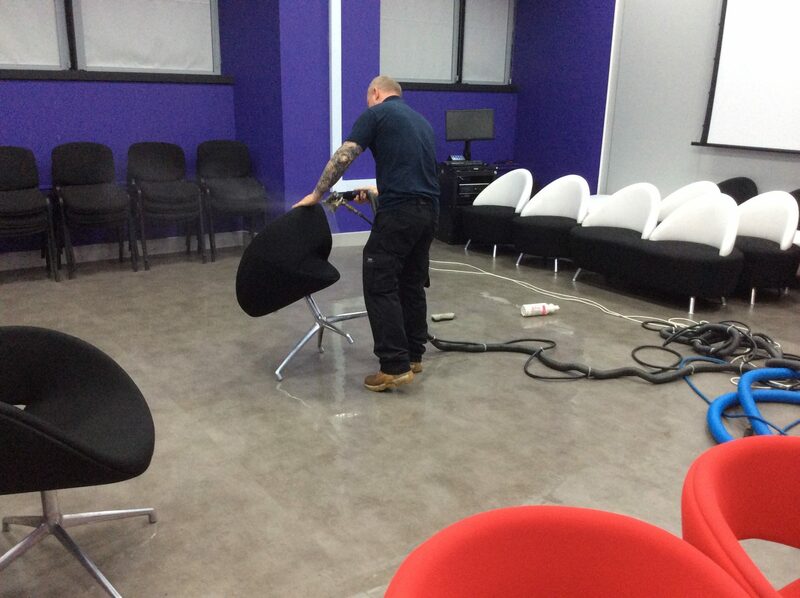 Clean It UK are always helpful and professional. 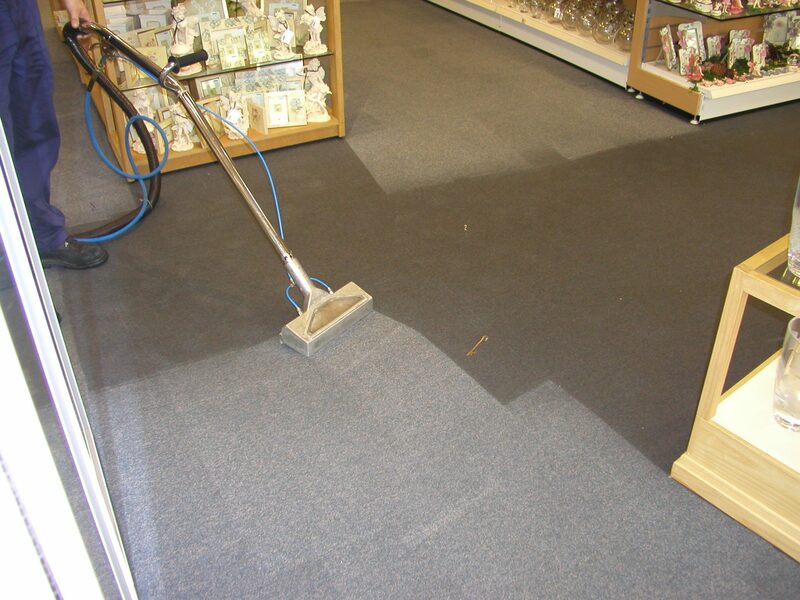 They consistently work at short notice (day and night) and to tight deadlines. Quality site specific RAMS are always provided. 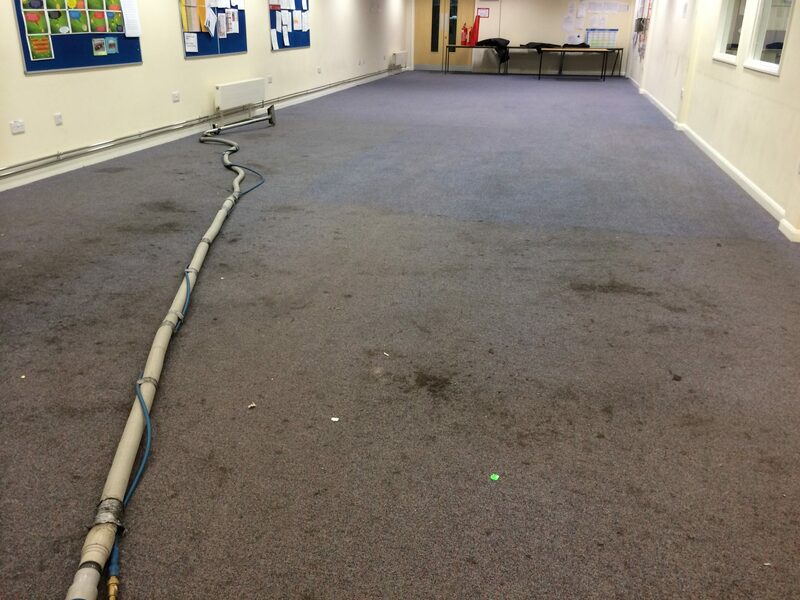 Copyright © 2019 Clean It UK Group, 45 Cuthbert Court, Bede Trading Estate, Jarrow, Tyne and Wear, NE32 3EG. 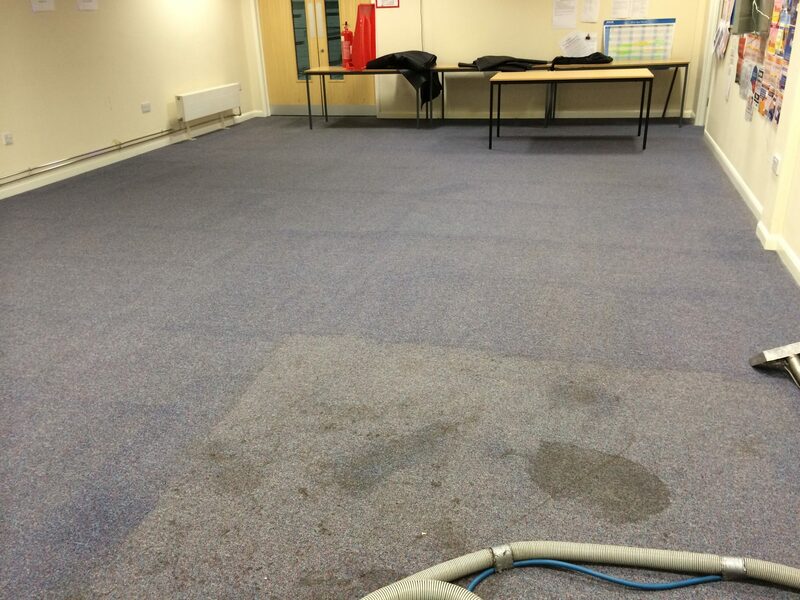 T: 0191 456 5958 E: info@cleanitukgroup.co.uk Registered office: as above Reg. No. 04789516. 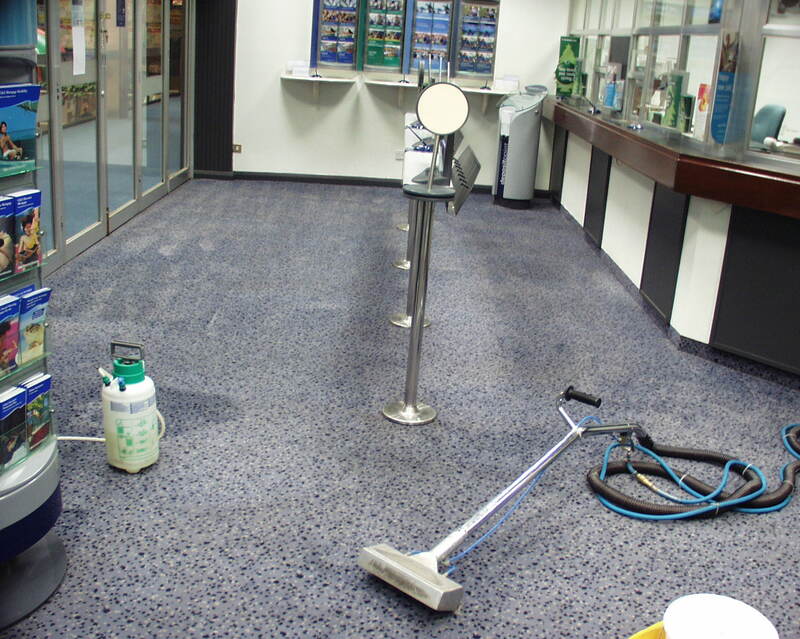 A part of the Clean It UK Group of Companies.